An evening of multidisciplinary works, from artists of different backgrounds, BABEL threads stories around the central theme of the United States as an ex-lover to people of color. United States: No Me Conoces explores how people of color have known this country so intimately, but have felt unknown in return. Being in such a close relationship with this country is like someone in a romantic relationship that ends, and whose partner pretends that they have never known them. Or that they aren’t an important part of each other. It is the proximity and closeness to the United States that makes not being known that much more painful. 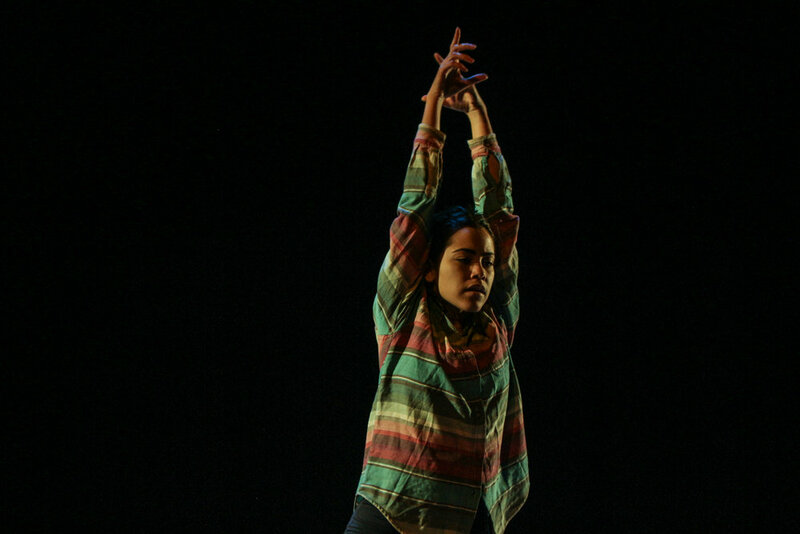 Join us as we humbly explore these concepts through movement, language, and literature.